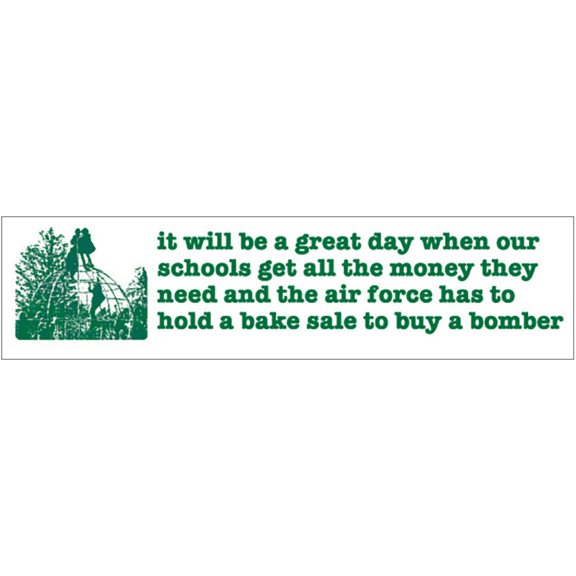 It will be a great day when our schools get all the money they need and the Air Force has to hold a bake sale to buy a bomber. Schools buy books. 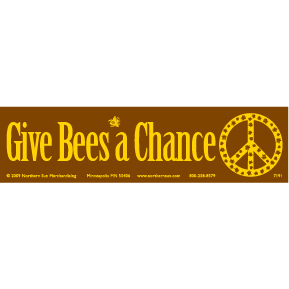 The Air Force buys bombs.